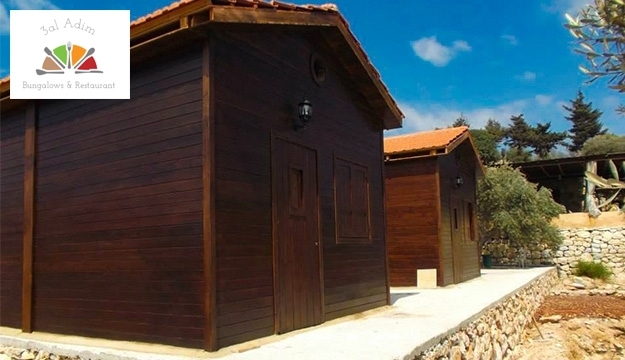 Stay in a relaxing and inviting wooden bungalows with magnificent and amazing view. 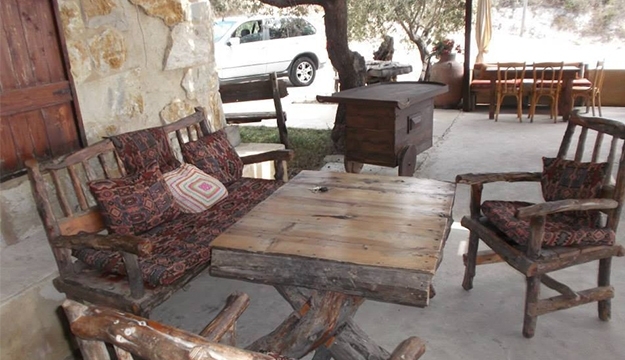 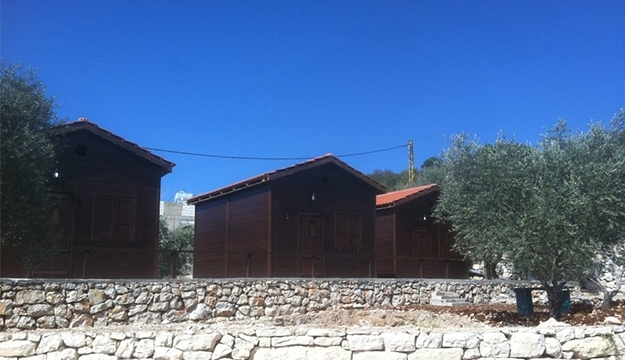 3al Adim Bungalows & Restaurant is located in Batroun. 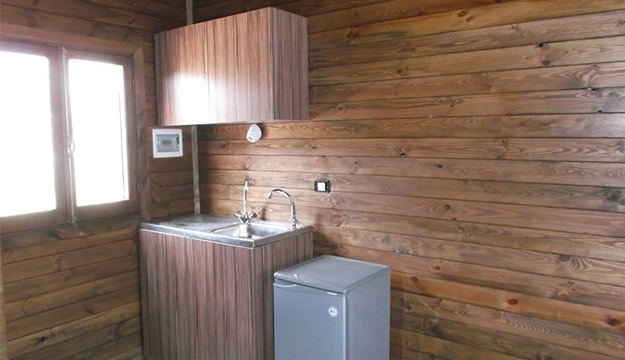 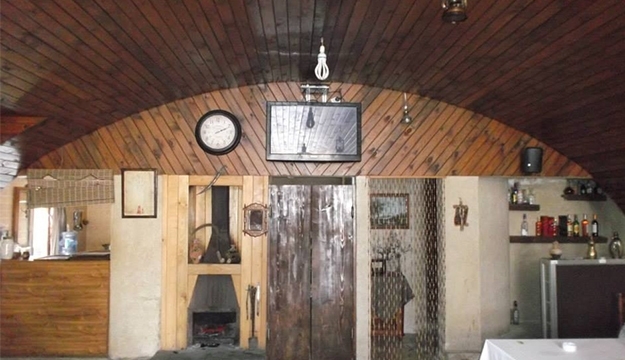 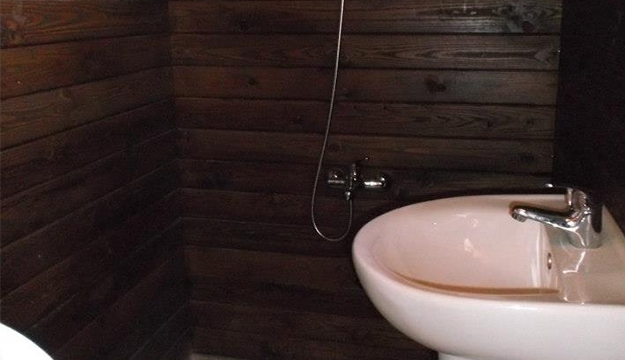 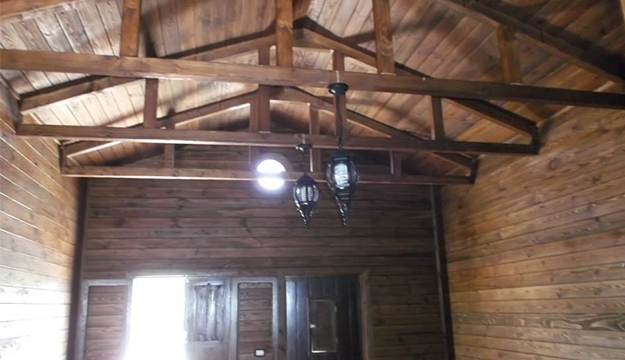 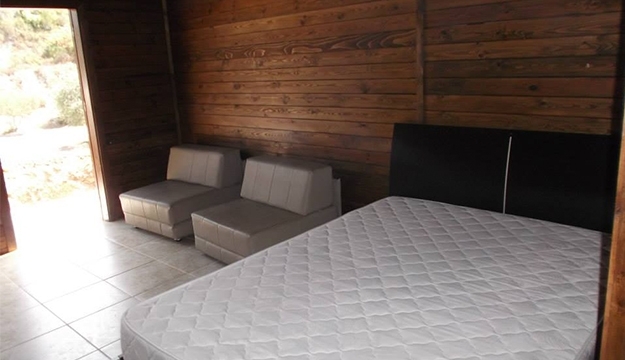 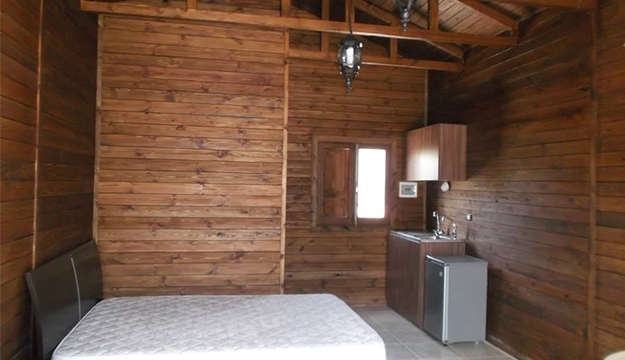 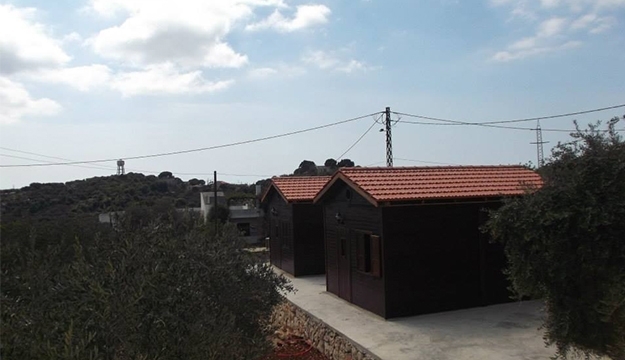 Its a wooden bungalows equipped with One Double Bed , One Sofa Bed, One Sofa, Fridge, Toilet, Shower, TV and Garden. 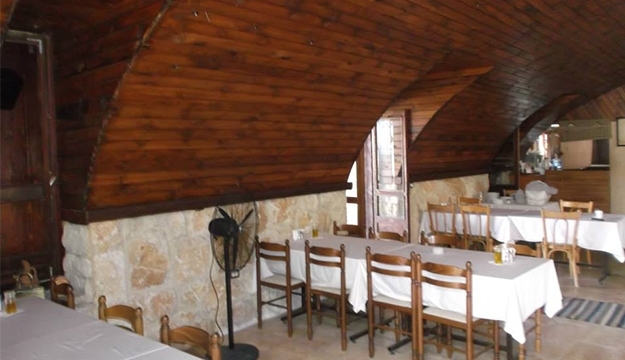 Restaurant is available serving Lebanese dishes to enjoy during your stay.